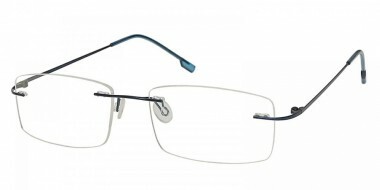 Classic rectangle rimless frames are made for you. 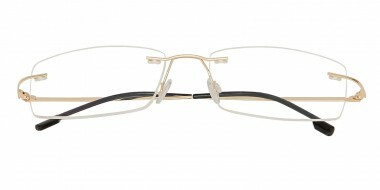 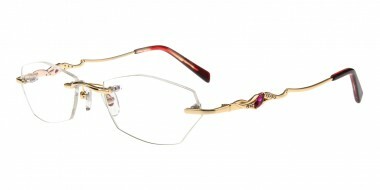 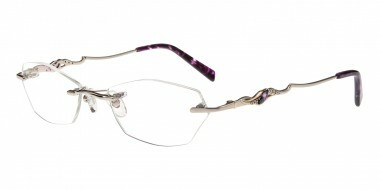 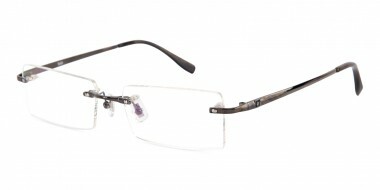 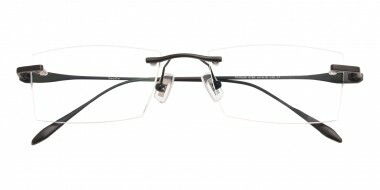 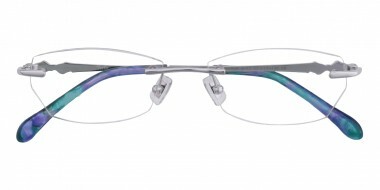 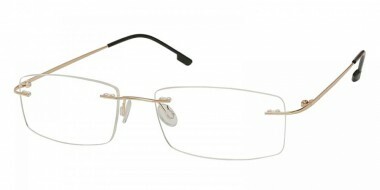 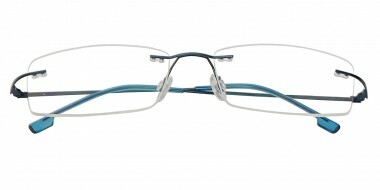 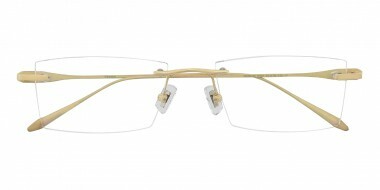 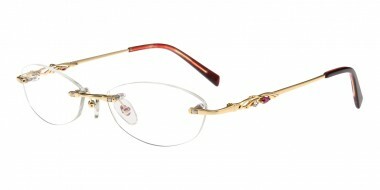 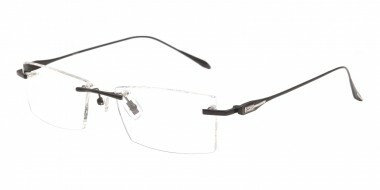 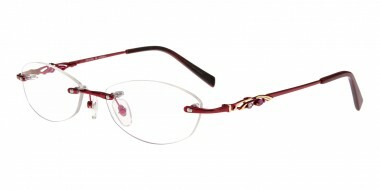 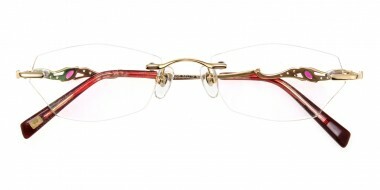 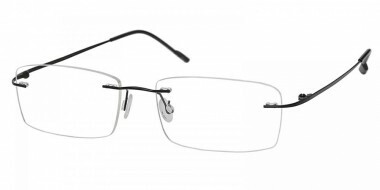 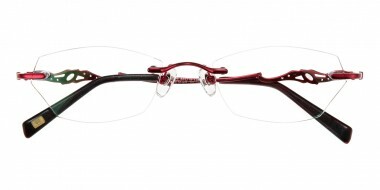 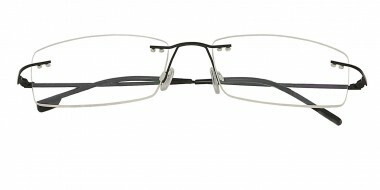 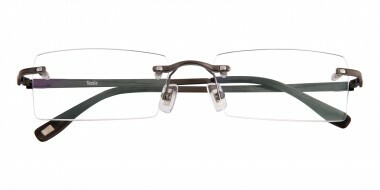 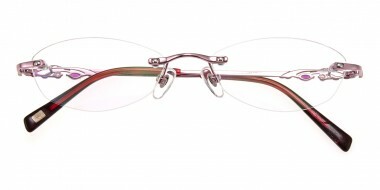 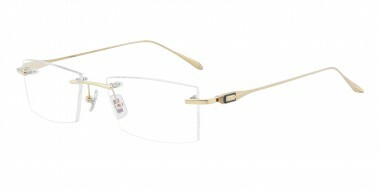 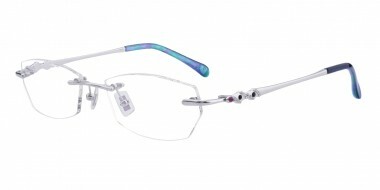 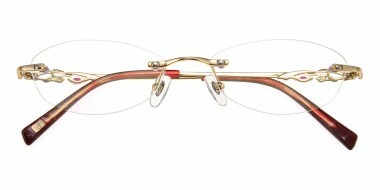 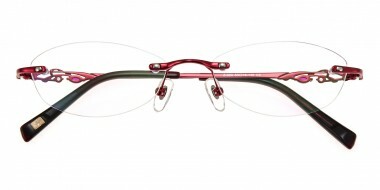 GlassesShop.com offers high quality titanium and metal rimless frames which will stay in trend for long. 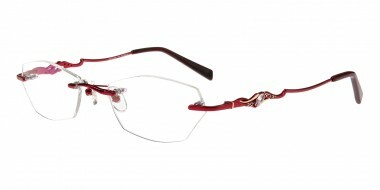 With unisex feature, these glasses are suitable for both men and women. 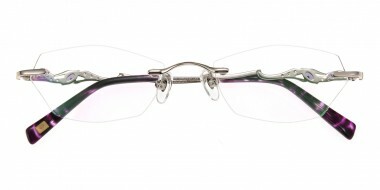 Besides, they will be sturdy and comfortable to wear.